Maize, or sometimes referred to as corn is a highly palatable, nutritious grain that provides more energy than oats or barley if fed on a weight-for-weight basis. 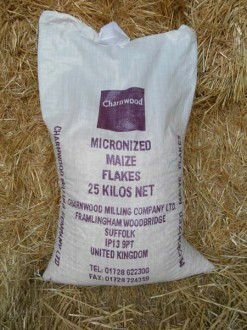 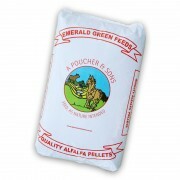 SKU: micronized-maize-flakes-25kg. 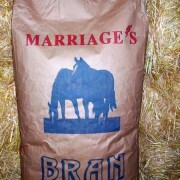 Category: Home Mixing.